FLCL: Progressive tells the story of 14-year-old Hidomi, her classmate Ide, and two otherworldly beings, "Jinyu" and "Haruha Raharu," who are determined to unlock their hidden potential. Mixed up in this is an all-powerful force known as "ATOMSK," a gorgeous vintage car... and a certain Vespa Scooter. 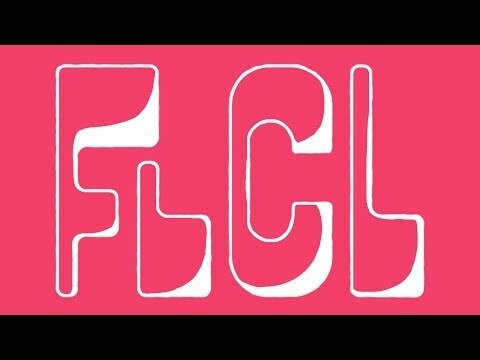 FLCL Season 2 was released on Adult Swim 324d ago in the US. Notify me when FLCL Season 2 is available.